It's a beautiful sight!! Have also taken photos similar to those :) I was standing on one of those platforms with a couple from Ireland and they were just in awe!!!!! I especially like that first shot. The platform in the second must be new as I do not recall seeing it when I was there last. Nice pics and write-up Jonker! 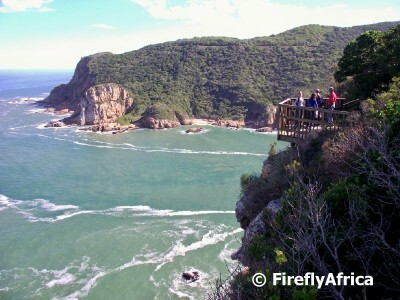 @SAPhotographs: the main platform at the top of the Heads gives spectacular views over the Knysna Lagoon, town and the Outeniqua Mountains in the background, but as you follow the footpath it takes you around and you end up on the ocean side of the Heads. These platforms have been there for years already, but not everybody follows the whole path. 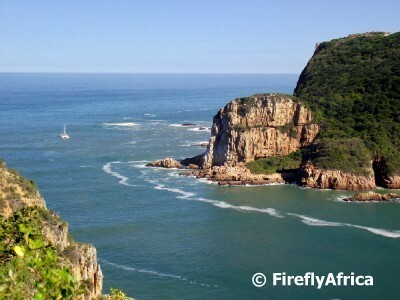 May be it is time for you to return to Knysna:)? I know a good guide in this area, and it is not Jonker, ha ha! It's such a beautiful place! And the oyster farm is awesome! 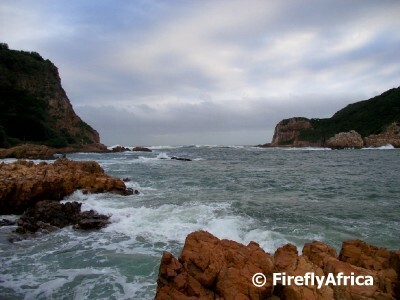 Excellent shots of the Knysna Heads. I loved that spot. The houses by East Head are amazingly Huge. I saw divers going out the wreck from the end of George Rex Drive.